I'd forgotten that. Thanks Rob! Oh, lovely! 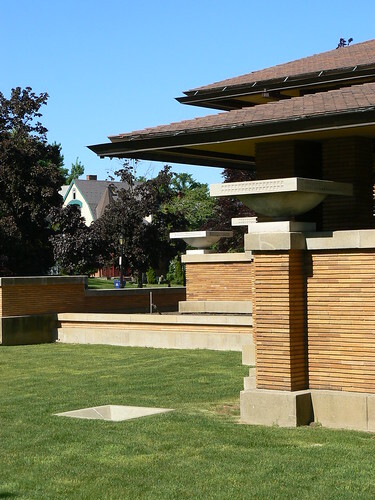 I enjoy Frank Lloyd Wright's architecture too. Like the great Brazilian modernist architect, Oscar Niemeyer, Frank Lloyd Wright has such an amazing body of work over a very long period of time. 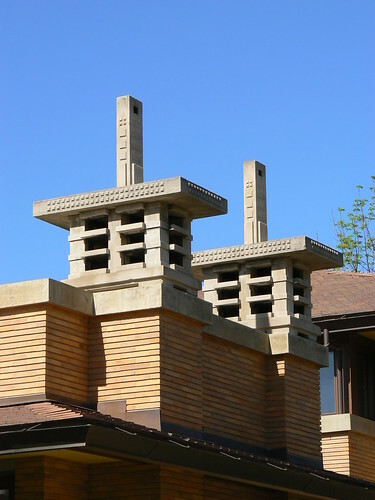 It is inspring to go and see their buildings.